How To Use Your Pure Hemp Botanicals Vape Pen!! Home/Sale, Vapes, Video/How To Use Your Pure Hemp Botanicals Vape Pen!! 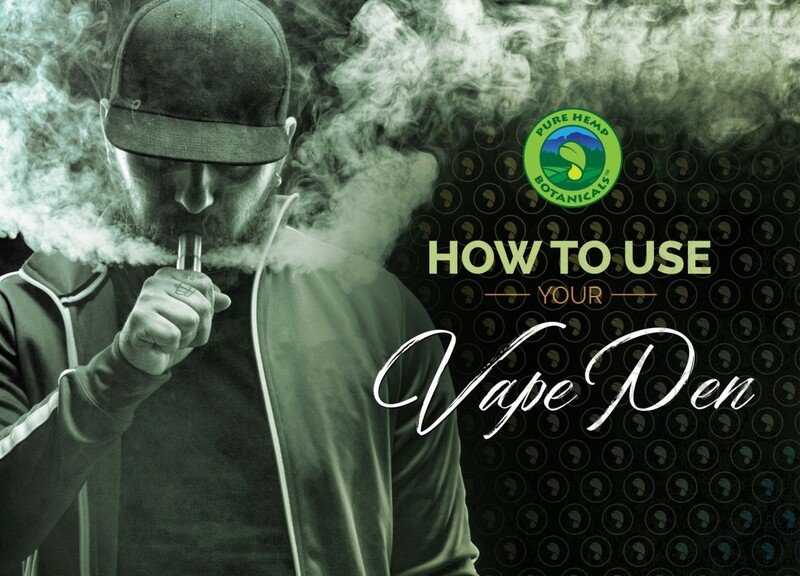 So you’ve jumped into the world of vaping! Welcome! We promise you won’t be disappointed but we also know that starting something new can be intimidating and hard! We’re very proud of our simple, easy to use vape pens and we want your experience with them to be fun and successful. To help you, the wonderful Alayna Adair (also known as LaynieGanja) has put together this amazing video. Our vape products can be purchased here! Don’t forget our current vape sale!! Buy 2 of our on sale flavors and get 1 FREE!! !